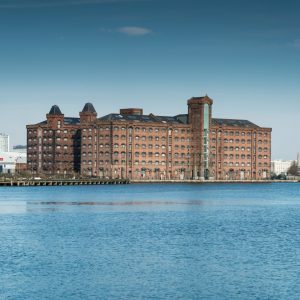 East Float Quay is a prestigious, high quality residential mill conversion located in the historic docks of Birkenhead, Liverpool. 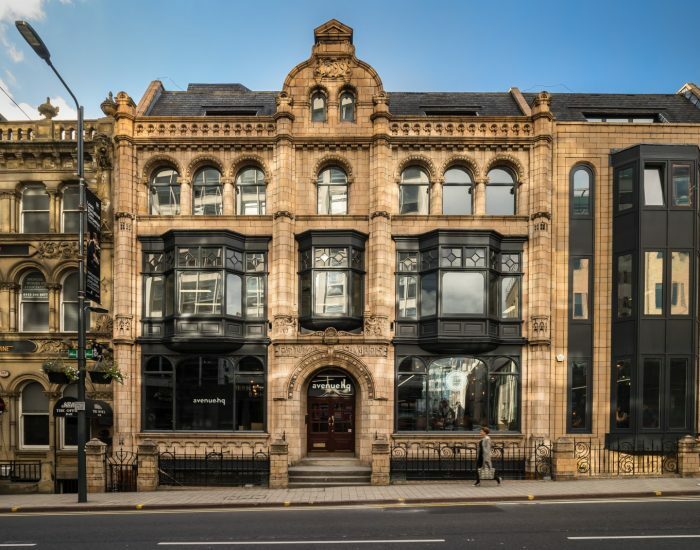 Originally an 1850s mill, this charming building now consists of 170 spacious and luxurious apartments offering residents views across the river Mersey toward the busy city of Liverpool. Each apartment benefits from secure, allocated car parking and on-site management services. 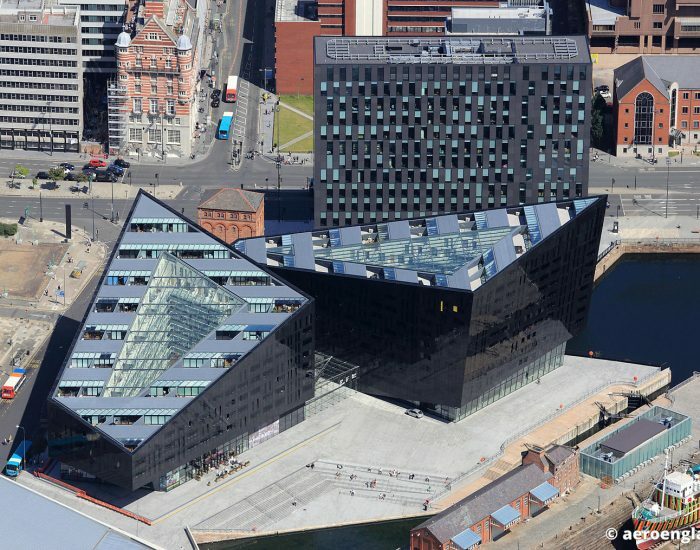 This landmark waterside development is located in Birkenhead across the River Mersey from the city of Liverpool. The Peel Development plans for the surrounding area include restaurants, shops, cinemas and offices similar to Media City on Salford Quay. 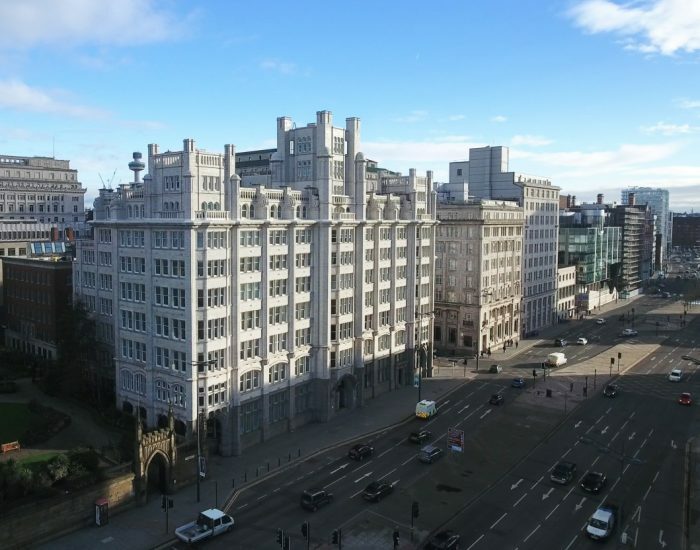 Residents can enjoy nearby local amenities and East Float Quay is in close proximity to Birkenhead Park train station offering Merseyrail routes. There is good access to the national road network via A59 Kingsway Tunnel, M53 and M62 motorways.